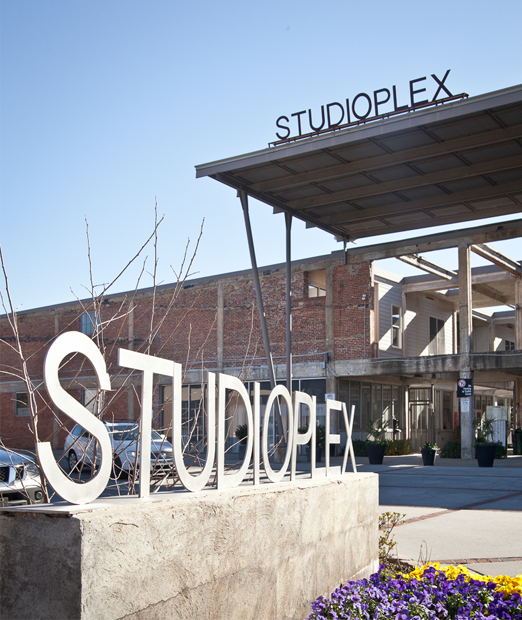 My office is on the Atlanta Beltline in Studioplex lofts. Meetings by appointment only, but I'm easy to reach. Contact me to get your project on my schedule.